Technical Car Experts Answers everything you need: Where is door ajar switch for liftgate located on 2003 ford windstar? 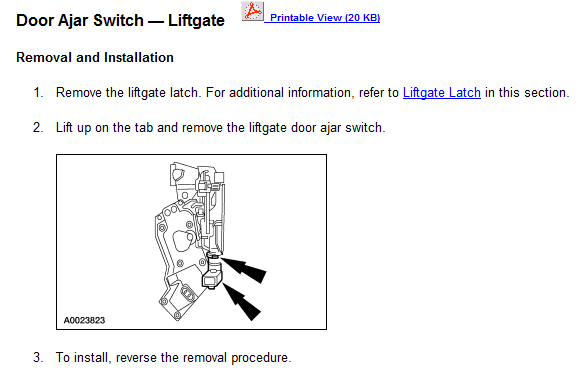 Where is door ajar switch for liftgate located on 2003 ford windstar? The door ajar sensor/switch for the liftgate is inside the door attached to the latch.